To train industrial experts for infrastructure inspections in oil & gas, utilities, land-surveying, telco, etc. This course will train participants with safety-centric operating procedures and impart the key knowledge and mentality required to carry out aerial inspections safely and effectively. Participants will be exposed to the advanced inspection methodologies including visual and thermal imaging as well as hands-on experience with the equipment setup. 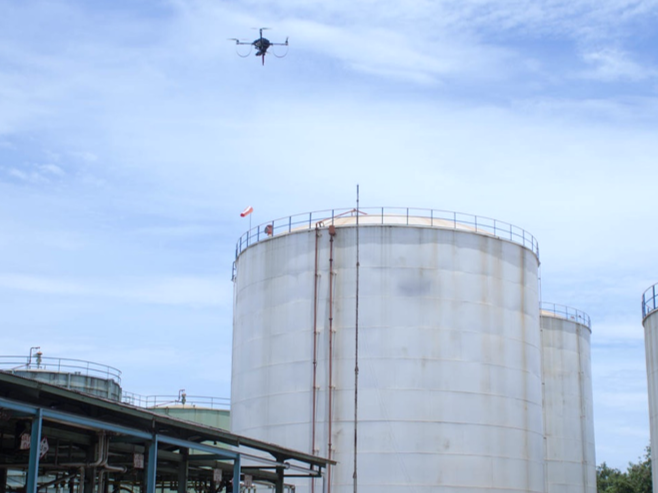 Participants will receive practical guidance on how to devise and conduct comprehensive risk assessments and management for drone deployment in the respective industries. 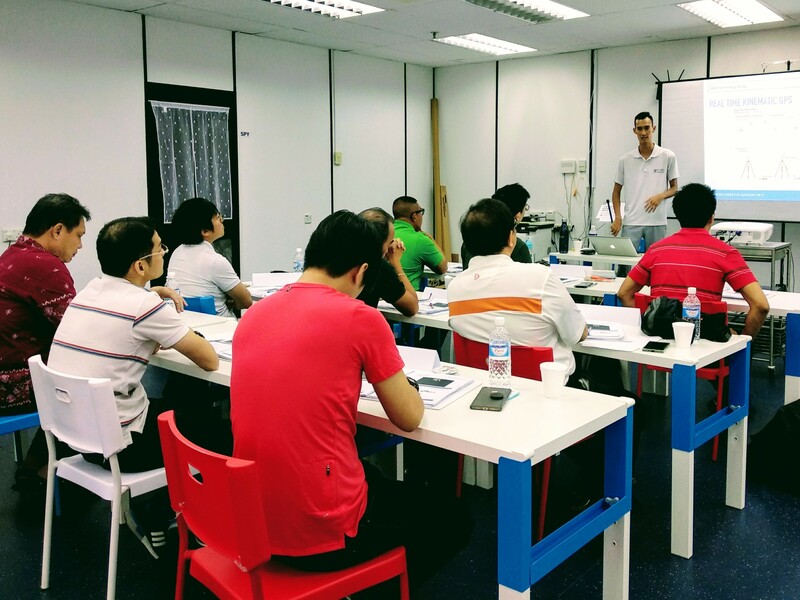 This 5-day course is tailored for industrial experts from oil & gas, utilities, land-surveying, telco, etc. who intend to capture aerial data for infrastructure inspection, asset monitoring and land mapping. This course consists of two phases, namely “Basic Airmanship” (Phase 1) and “Industry Focus” (Phase 2). 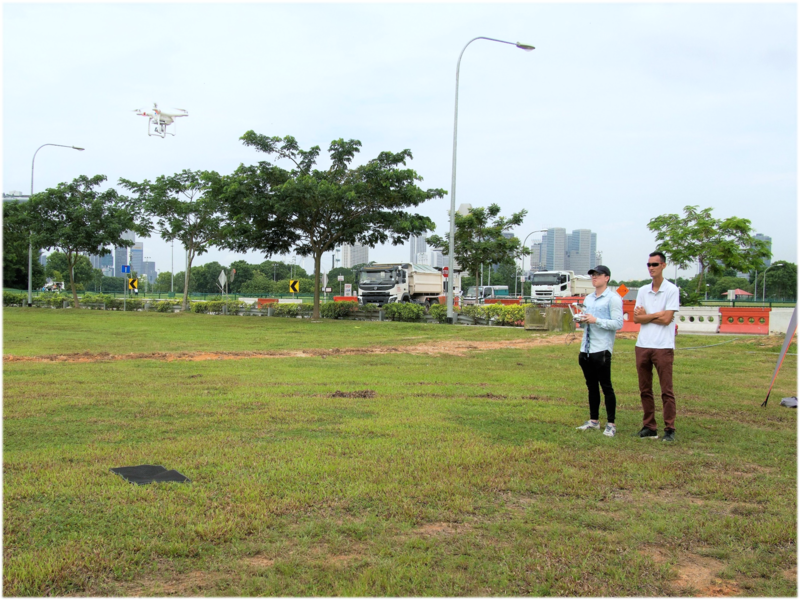 Become a professional UAV pilot through both classroom and outdoor flying sessions. 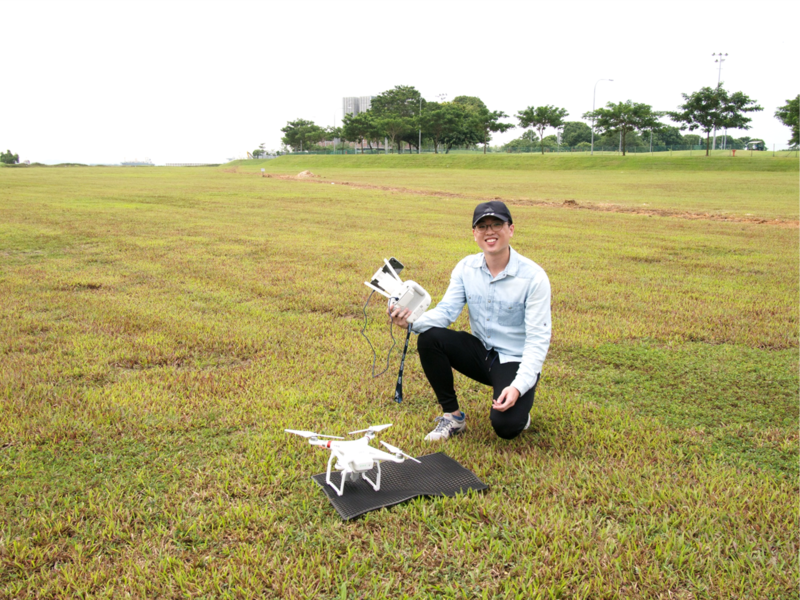 The course will cover the fundamental concepts specific to multirotor drone pilots including UAV aerodynamics, meteorology for UAV pilots, flight modes as well as the Singapore UAV regulatory framework. Our progressive training regime helps participants master the skill of flying through constant exposure to the basic flight manoeuvres, payload handling, emergency handling, flight management from pre-flight till post-flight and more. The course curriculum will provide detailed guidance on attaining UOP certification, writing of standard operating procedures for commercial operations, conducting safety risk assessment as well as the activity permit application process. Select the specialised curriculum serving your industry needs. 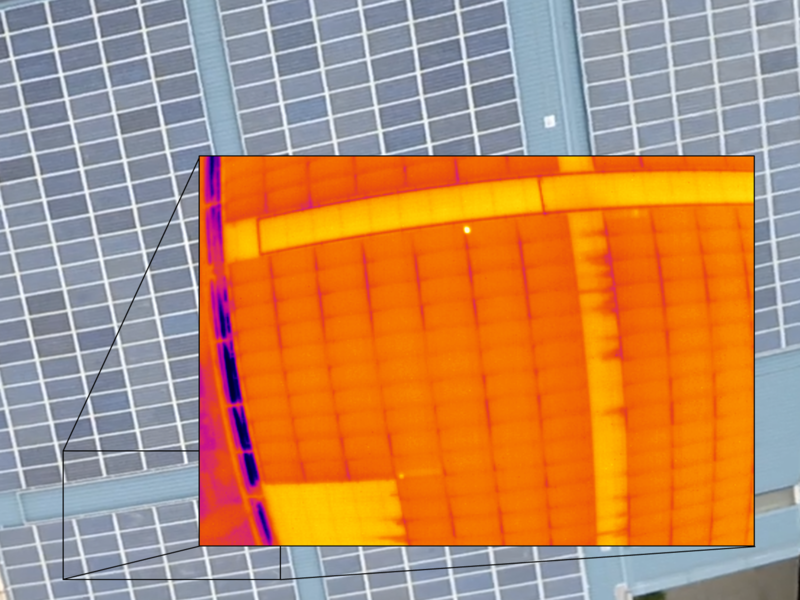 Aerial thermal imaging effectively detects critical defects like module faults, string and system faults, racking and balance of solar panel system. Deploying drones for the upkeep of solar farms is becoming mainstream among operations and maintenance providers to reduce maintenance costs and increase power generation. This pathway will expose participants to both theory and hands-on experience on equipment setup & handling as well as the drone deployment workflow from data capture to data processing and analysis with all equipment and software provided during the training period. 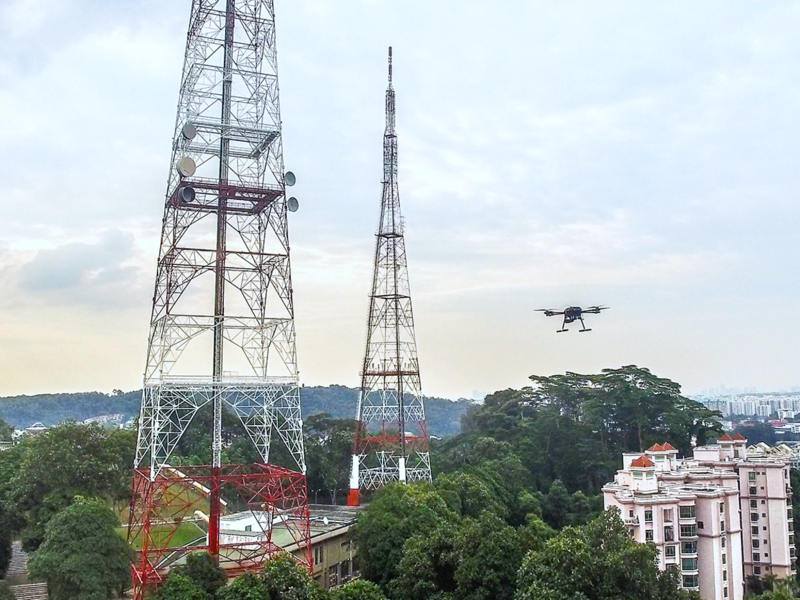 Aerial robotics simplifies infrastructure inspection processes by offering an aerial vantage point to view difficult-to-access areas, hence giving professional inspectors a safer, more cost-efficient way of gaining greater insight into operation-critical processes. This pathway equips participants with advanced inspection methodologies to inspect infrastructure such as telco towers, oil & gas facilities, pipelines, bridges, building facade panels, etc. under commercial settings so as to acquire inspection deliverables with maximum efficiency and minimum associated risks. Traditional topographic surveying requires a time-consuming process of manual collection of GPS points in a pre-determined grid. 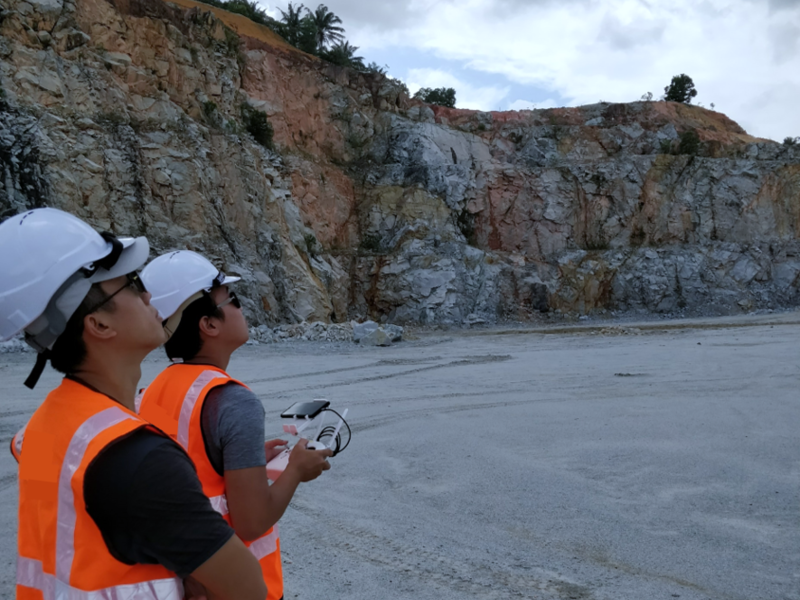 In contrast, drone surveying can effectively cut down the field surveying timeline from weeks to hours, hence providing a time-efficient and cost-effective modern approach to land surveying. This pathway imparts practical knowledge on data capture including flight planning specific to land surveying and GCP targets positioning and how to generate high-quality geospatial assets from aerial data using a professional photogrammetry software. This course will be conducted with multirotor and fixed-wing (where applicable) UAVs. All required equipment sets will be provided by trainers.